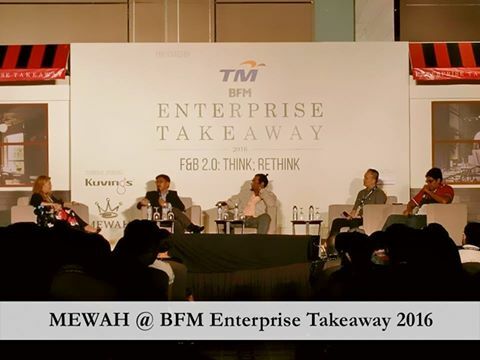 Hi Mewah lovers! 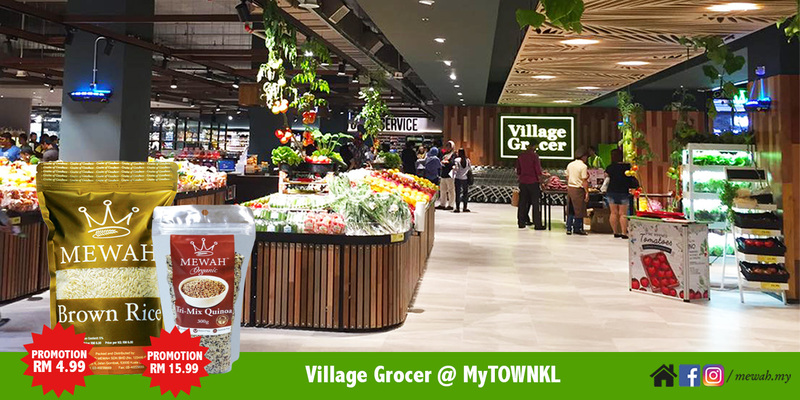 The biggest Village Grocer is now open at #MyTOWNKL ! 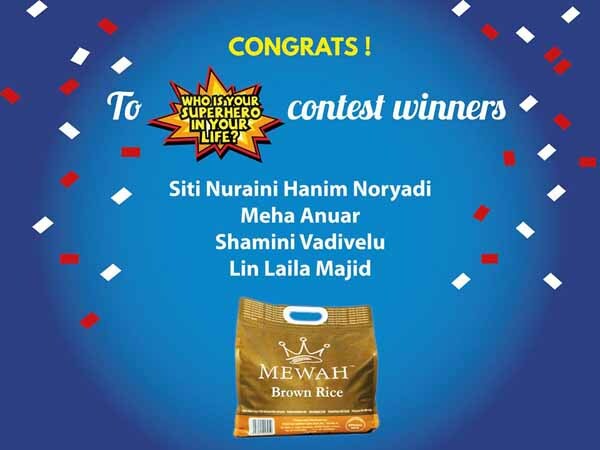 You can get the full range of Mewah Rice & Mewah Organic there. 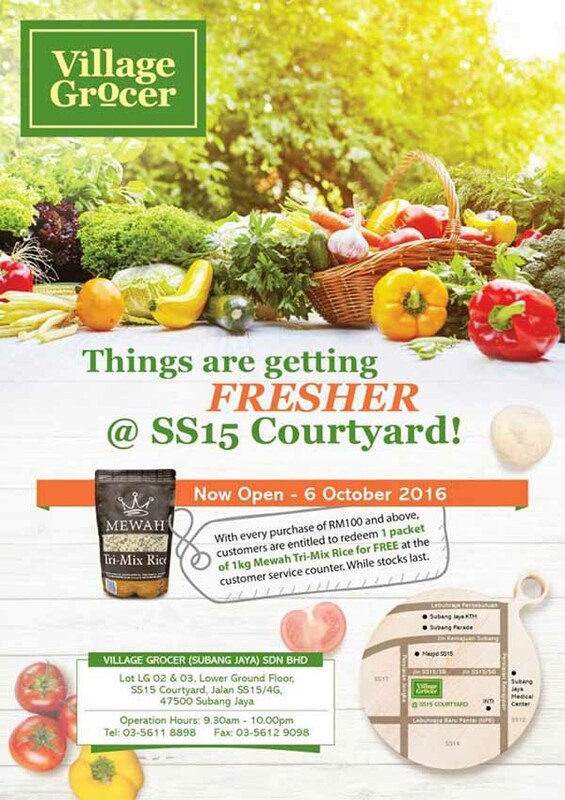 Do drop by and grab your favourite Grains of Goodness here at the special opening price!